REDUCED! 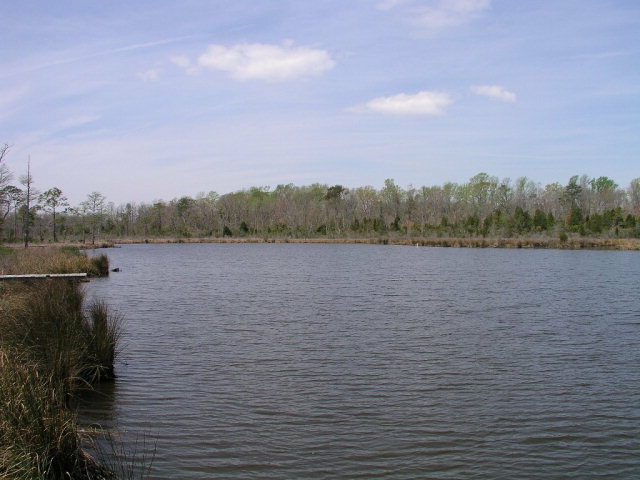 Beautiful, 1.87ac, wooded waterfront lot with high elevation located in the desirable Treasure Pointe community just outside of the Historic town of Bath, NC. This waterfront lot features an elevated walkway through wetlands that extends to the waters edge where you can easily add on your own dock and is located on the protected waters of Harvey Creek with easy and quick access to the Pamlico River. Just minutes from Historic Bath!